I'm looking forward to the day this track appears too. Hopefully it won't be too long. Really? or just that its a great track? 2 weeks from now i'll be track side again love it there. ive seen many more videos from forza 4 of this track than gt5, and whats wrong with gt5? i'd love to see this track, longest straight ive ever seen, hence why its so popular in games imo, you can find your true top speed. but man, that road sure is bumpy. GT5? Never played it. 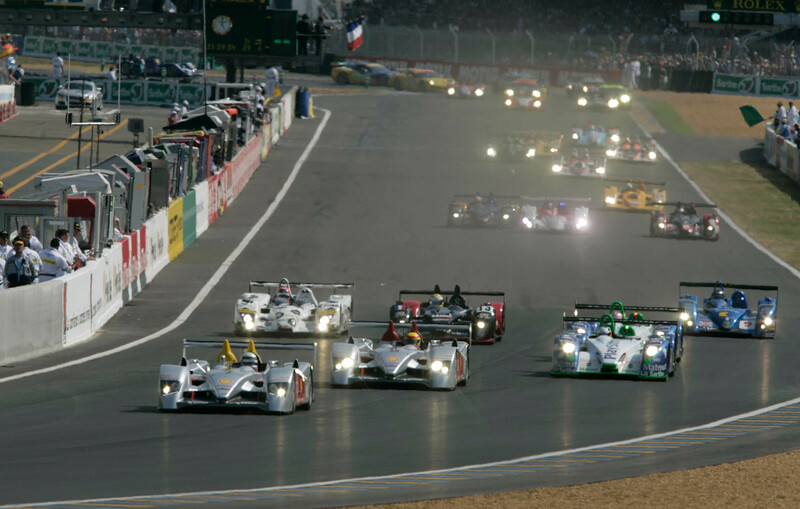 I want Le Mans because it's where the greatest race in the world takes place and I'd like to have a go at it. I like it because it's long but not overly technical. its unacceptable to have LMP1 and GT cars and not have a circuit where a 24 hour race is held. That would be nice and release a couple of LMP cars with it! Its a gosh durn MUST! Me too and the R18 E-tron! Matter of time we'll have it.